Back in January, the developers of Tasker released a beta, showing off a whole new pretty look for the application. After a few months of tweaking and fixing, the update has officially hit Google Play and now everyone can go pick it up. 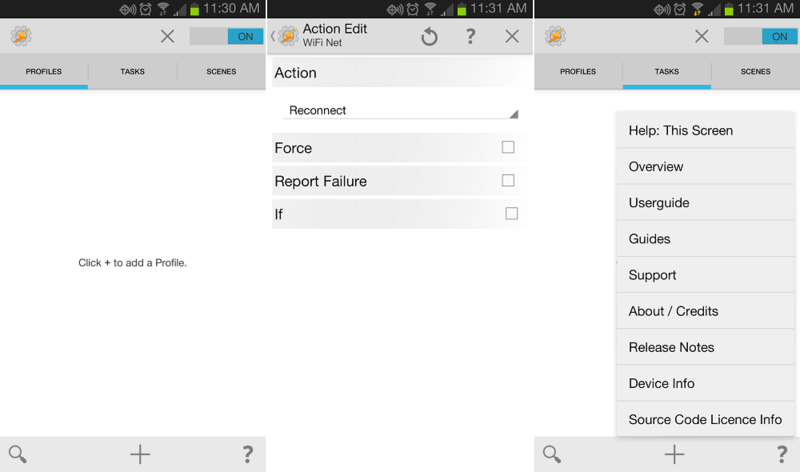 As a refresher, Tasker is an application that can be used to perform system events at scheduled times, change settings depending on your location, and tons more. Go get your update on.